Robinvale District Health Services (RDHS) has purchased resources for a mental health library for the community. 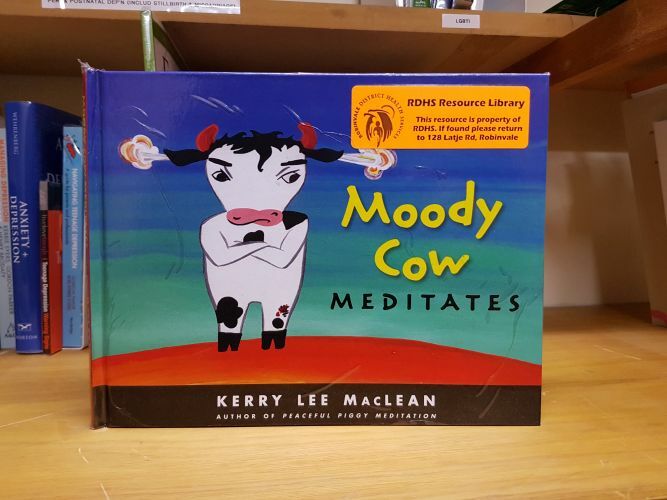 The library collection is designed to improve mental health understanding within our community with the aim of demystifying mental illness and reducing the stigma. Below are just some of the titles that we have available in our library collection and a brief description about them. 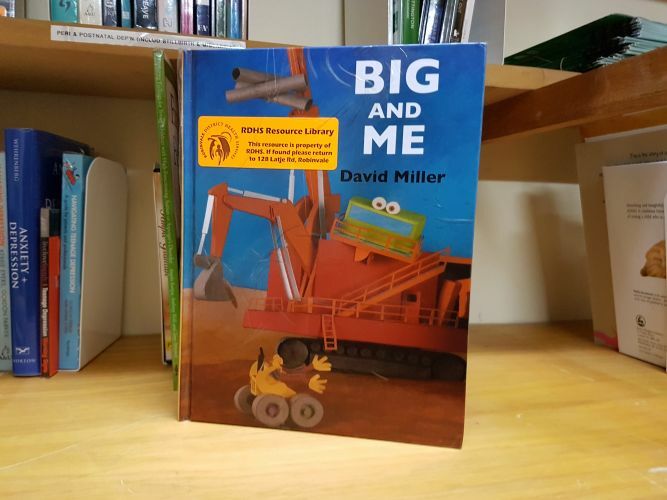 Big and Me is a beautiful picture book that explains mental health issues without naming them. It is a delightful story about machines who work together and how health issues can impact upon friendships and working relationships, but be restored with appropriate “tractor medicine”. This book highlights the importance of friends and support for everyone and that others aren’t responsible when someone’s computer isn’t working properly. This book follows Peter on his stupid, rotten day when everything went wrong, in which he got super mad and was sent to Grandfather. Peter’s Grandfather helped him sort through his angry thoughts with a jar of sparkles and sitting quietly until all the sparkles and angry thoughts had settled to the bottom. A wonderful story on how mindfulness can settle us all. 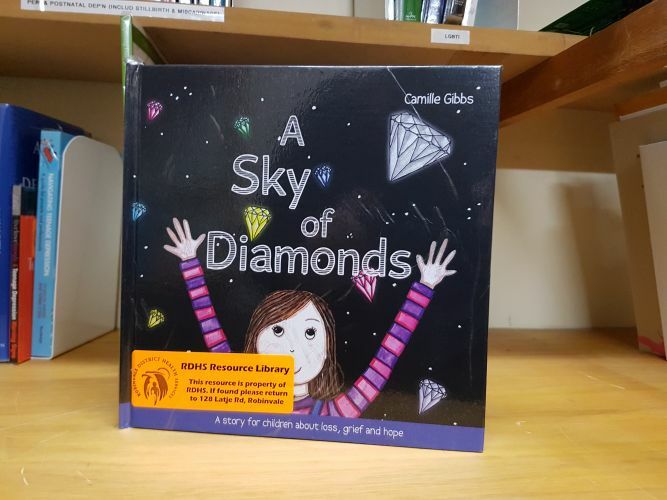 This book is full of practical strategies for children aged 5 to 9 in addressing loss, grief and hope. It covers the different stages of grief, from initial disbelief, anger and sadness to resolution and hope. It highlights the importance of giving children the time and space to work through their feelings. The author does this through the story of Mia and how her father assisted her to understand and work through her emotions. There is also a useful guide for parents and professionals in the front of the book.